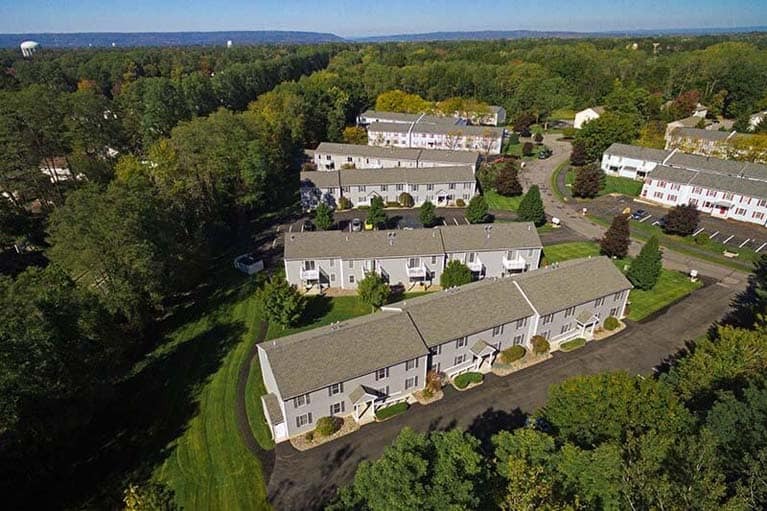 Edison Apartments offers roomy floor plans, which include heat and hot water and a centralized laundry facility with a walking path right along the Mohawk River. 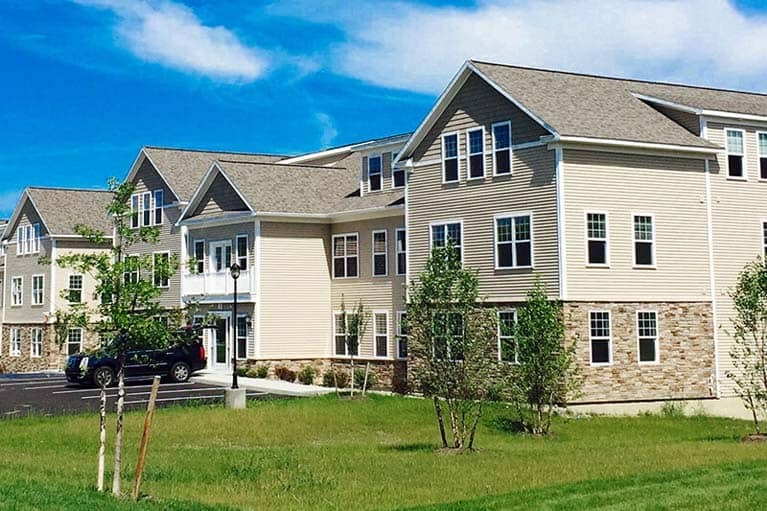 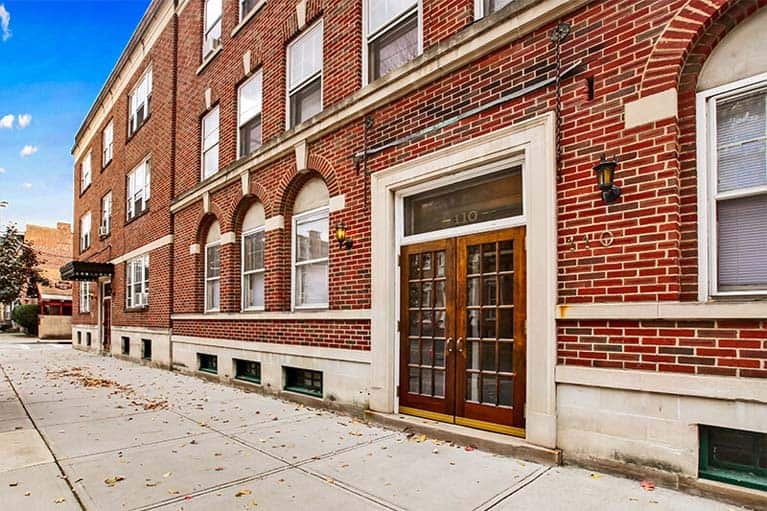 Just minutes from I-890, Route 5 and major shopping centers, these spacious units create an affordable place to live within a beautiful suburban community. 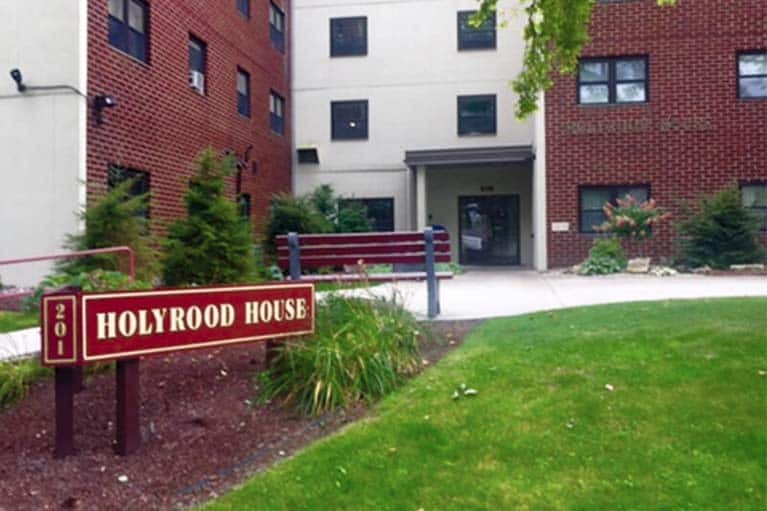 Holyrood House is a community of 96 apartment homes, built to accommodate senior citizens 62 and older, or the disabled.